We stock a wide range of cooling and heating solutions to suit all trades and applications, as well as pumps and drainage equipment all at competitive prices. 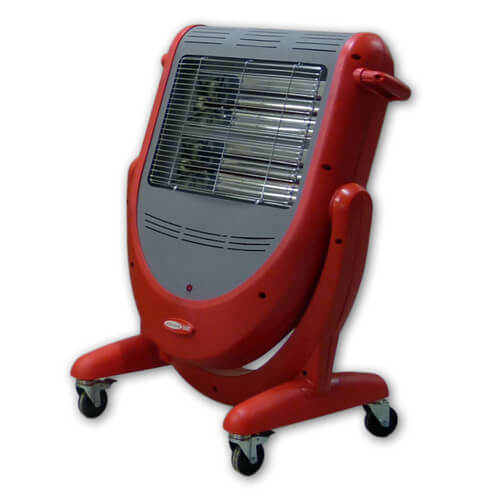 Keep warm during those cold winter months with one of our fantastic range of heaters. We offer heaters to buy online at incredible prices to suit all requirements, small and large, powered by gas, electric or even diesel. 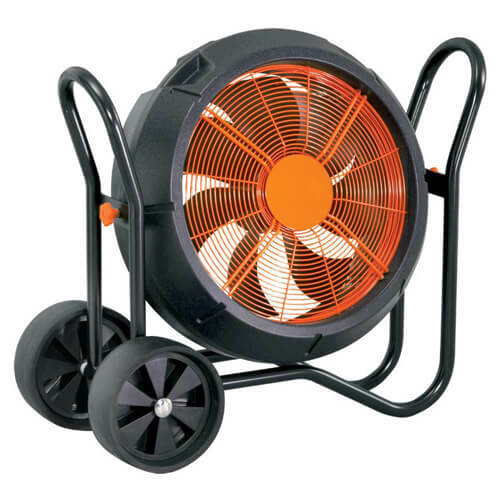 Some of our best selling heaters include convector, oil filled radiators, fan heaters, propane gas, space heaters, direct and indirect, patio heaters, and many more. 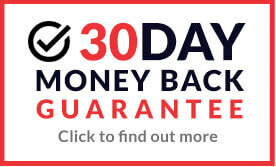 We stock a wide range of heating and cooling solutions, all at discounted prices. 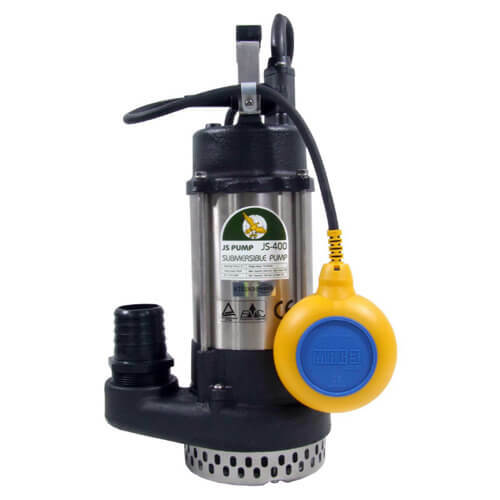 We also stock pumps and dryers - we have you covered whatever the weather!